FORMBY SERVICE STATION | G.B.R. 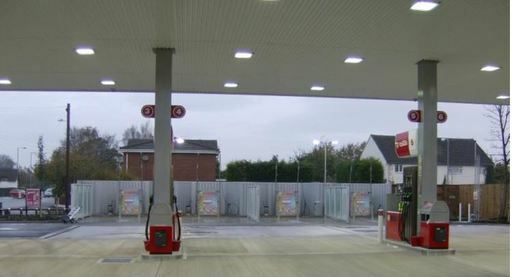 ELECTRICAL LTD.
As locally based contractors we were delighted to be appointed to undertake the electrical installation at the service station on Liverpool Road, Formby. 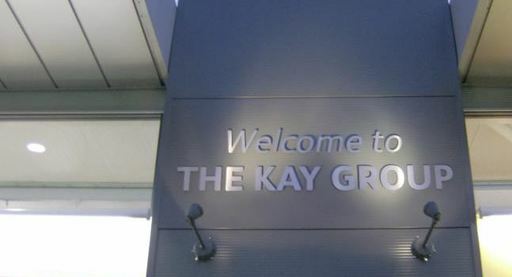 The new build project was completed to schedule in 16 weeks with underground wiring installed through ducting to pump dispensers, jet washers, air vacuum and streetlighting. 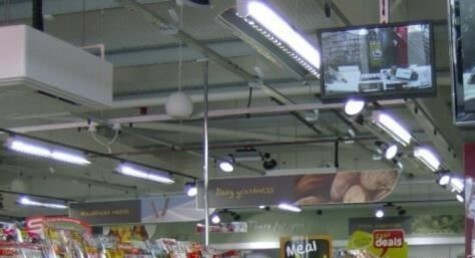 As part of the works we also undertook a complete shop fit out utilising track and open ceiling lighting. 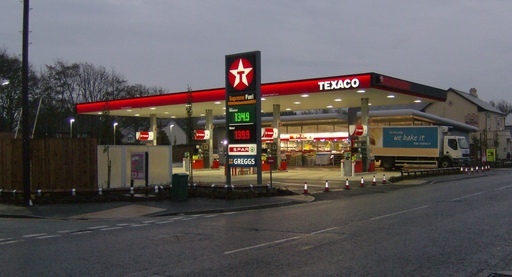 THE OUTCOME Prior to its sale and rebranding to BP, the success of the service station and its design was recognised as winner of the regional petrol station of the year. 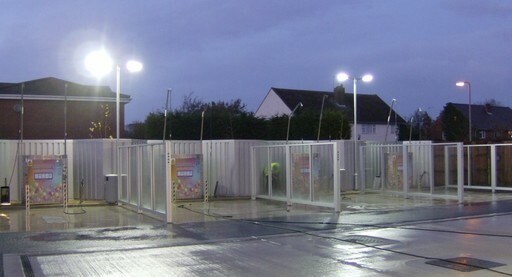 The exterior of the shop consisted of streetlighting being installed to the jetwashers and perimiter of the site whilst canopy lighting was installed to the forecourt area. 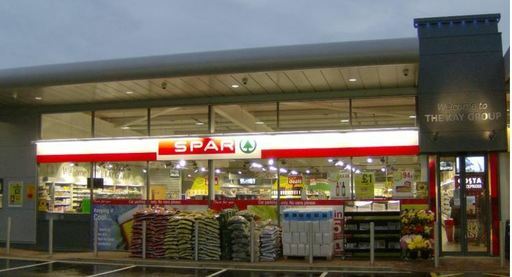 Track and open ceiling lighting was installed throughout the shop interior, providing an aesthetically pleasing finish, whilst we also installed; a fire alarm, door entry system and CCTV supply throughout.